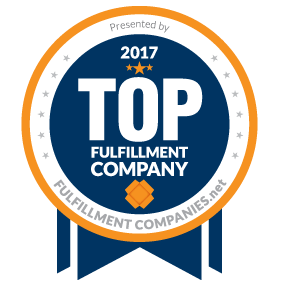 From FDA certification (FDA Registration No#10399493146) for processing Food Grade goods, to various Transportation and 3PL awards, Triways has a proven track record of performing for its customers. 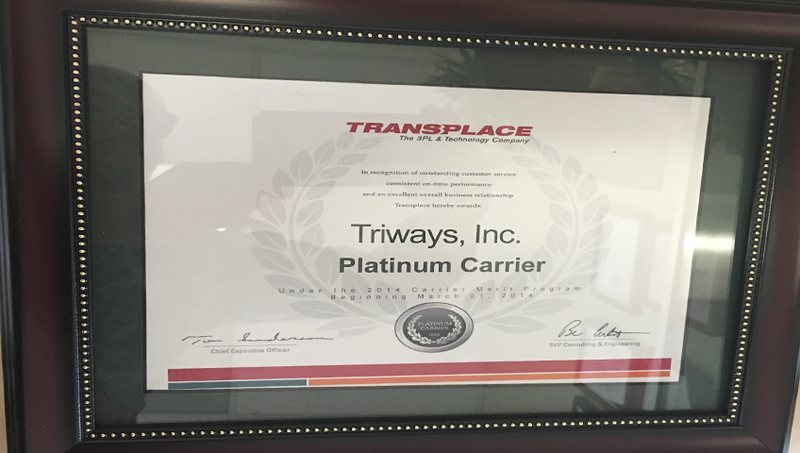 In addition to winning the Transplace Carrier of the Year Award many years in a row, Triways has been chosen as one of the Top 3PL Companies in the U.S. by WarehousingAndFulfillment.com. 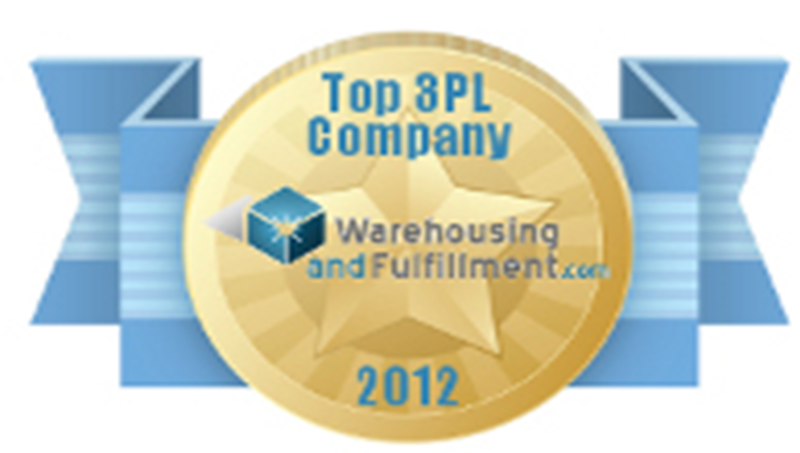 You can rest assured that your project will be handled to the highest of standards. 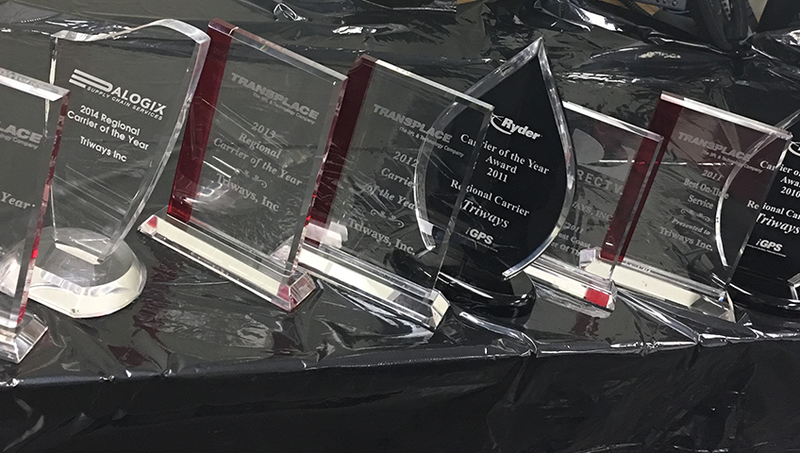 Palogix 2014 "Regional Carrier of the Year"
Direct TV 2011 "West Coast Carrier of the Year"
Ryder 2011 "Carrier of the Year Award Regional Carrier"
Ryder 2010 "Carrier of the Year Award Regional Carrier"